When the stock crank pulley fails on your MINI Cooper, don't waste your hard earned money on a factory replacement part which will likely fail again. Save some money while getting a much better part that has been engineered to perform and last longer than the factory crank pulley. 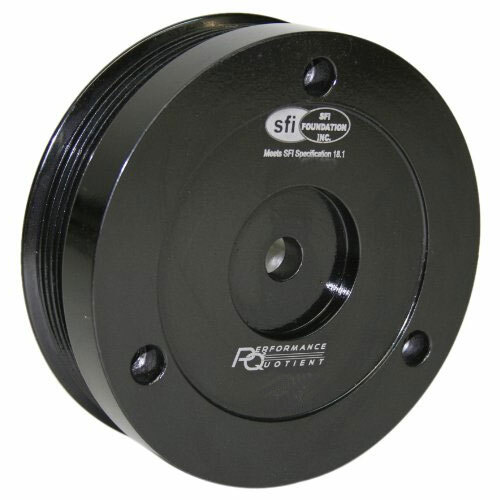 We finally found what we think is the best option for R50 and R52 base Cooper owners in need of a replacement crank pulley and at about 35% less in cost than the factory part! Keep this post on your mind as every gen 1 MINI Cooper will likely need the crank pulley replaced at some point.